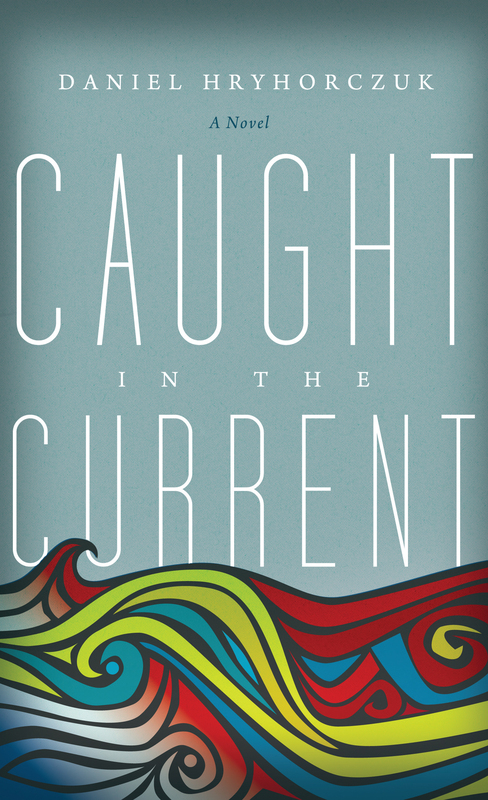 For additional information about this book, visit the website www.caughtinthecurrent.net. Caught in the Current takes the reader on a magical mystery tour of offbeat Europe and ethnic America during the summer of 1970, and follows one young man’s journey to define his identity. The summer of 1970 was a time of antiwar protests, civil rights demonstrations, and the hippie generation, set against the backdrop of free love, rock concerts, and a plea from the counterculture for peace and understanding. For Alec, on summer break from his college studies, it also was a time of personal exploration. Alec arranges to go on the seventy-five-day “Offbeat Europe” tour with a group from his high school alma mater, Loyola Academy, led by Jesuit priest Father Collins, who plans a grand adventure for his young charges. Of particular interest to Alec is the scheduled time in the Soviet Union. Though he was born and raised in the United States, Alec’s Ukrainian roots run deep. As a member of the Brotherhood, an elite fraternity of the Ukrainian Youth Organization, Alec agrees to “gather some information” while in Ukraine. He accepts this secret mission because he feels as much Ukrainian as American. In fact, even as he decides to help the cause—he’s told that the only way to “get information in and out of Ukraine is through word of mouth”—he struggles to define his own cultural and personal identity. His choice to help ultimately lands him in trouble with the Soviets and convinces him that the KGB is tailing him. Caught in the Current is no ordinary coming-of-age novel. Alec’s struggle is at once deeply personal and universal. Author Daniel Hryhorczuk artfully captures the essence and flavor of this turbulent time—for both Alec and America— and deftly weaves it together with fascinating characters, exotic locales, and a scintillating, fast-paced plot. Dr. Daniel Hryhorczuk is a Professor Emeritus at the University of Illinois at Chicago and an international authority in the field of global health. He received his BA in English from Northwestern University where his short story The Ice Cross won first place in a writing competition. While he was born in Champaign, Illinois, he continues to be drawn to his Ukrainian roots. He is well published in the scientific literature but his first love remains fiction.